Oxford Legal Research Library (OLRL) is a new family of products from Oxford University Press, providing integrated access across collections of key law titles in a variety of subject areas. In December 2014, Apple won a long-running class action that was brought against them in 2005. The company was accused of monopolizing the digital music market and violating U.S. anti-trust statutes by reconfiguring its DRM system, which prevented mp3 compatibility with competitors. After 10 years of no judgement, and a recorded video statement from the late Steve Jobs, a jury ruled in Apple’s favour. A dispute between Russian aluminium businessman, Vasily Anisimov and the late Badri Patarkatsishvili’s family was settled in March 2014. The family alleged that they were entitled to 20% of Mr Anisimov’s mining company, claiming that the two businessmen agreed Mr Anisimov would invest in mining company Metalloinvest’s forerunner, Mikhailovsky. A deal was reached over the $1.8bn case just days before it was to go to trial. A landmark decision made by the U.S. Supreme Court has allowed for-profit corporations to be exempt from certain laws on the grounds of religious beliefs held by company owners. 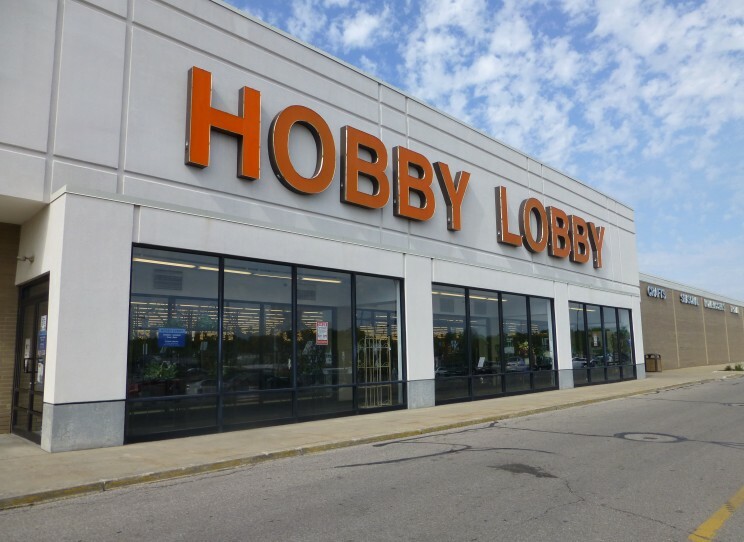 The lawsuit was filed by Hobby Lobby owners, David and Barbara Green, who objected to having to provide contraceptives to employees through a health insurance plan, which they felt contravened their religious beliefs. The court ruled in their favour in June. This is the first time a court has recognised a for-profit corporation’s claim of religious beliefs. Hobby Lobby in Mansfield, Ohio, by Nicholas Eckhart. CC-BY-2.0 via Flickr. In what was a huge £170m case in the Technology and Construction Court, Accolade Wines claimed against the company that built its bottling plant in 2010 for property damage and business interruption. Accolade Wines sued contractor VolkerFitzpatrick after finding problems with the floor slabs in their Bristol warehouse, which is the biggest wine warehouse in Europe. VolkerFitzpatrick denied the defects were due to their work. In May 2014 the Federal Circuit revised a decision made in 2012 that said Application Programming Interfaces (APIs or “Android operating systems”) are not copyrightable. Despite ruling in 2012 that if APIs were subject to copyright, this could allow a particular company to have control over “a utilitarian and functional set of symbols”, which could in turn prevent innovation within the technology industry. 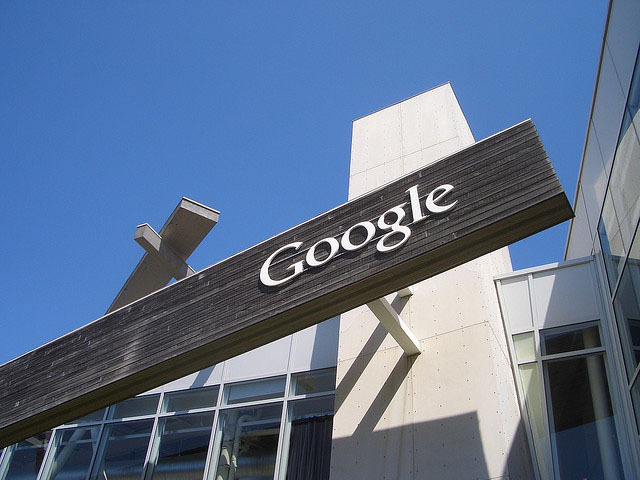 The Federal Circuit, however, decided in May that Java’s APIs are copyrightable, and Google’s case has gone back to trial. Google’s café, by brion. CC-BY-SA-2.0 via Flickr. Industrious start-up Aereo came up with a unique business opportunity by streaming broadcast network television programming online for a fee. The business was sued by a group of broadcasters and the U.S. Supreme Court ruled that their service violated copyright laws. The decision ultimately, of course, put Aereo out of business. 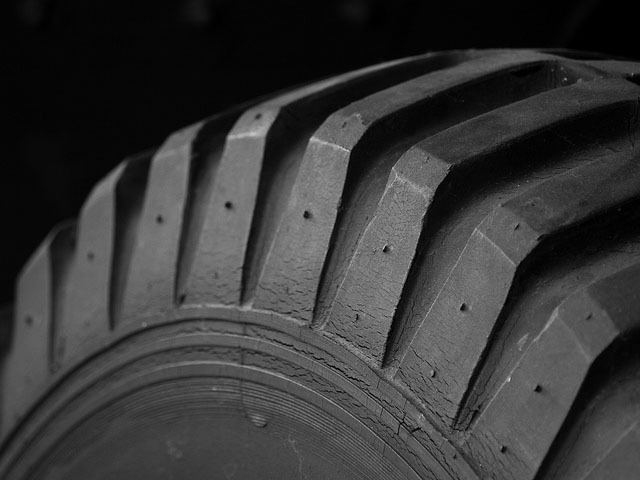 A group of tyre manufacturers claimed against the Dow Chemical Company for damages over £170m, for price-fixing on polyurethane chemical products. Dow appealed the decision in October 2014, but this was denied by the 10th Circuit in the U.S in one of the most significant verdicts last year. The European Commission fined 10 companies more than £396m in this price-fixing case, including Shell and Bayer, as well as Dow. Tyre, by William Warby. CC-BY-2.0 via Flickr. In what will be the first time a U.S. company defends itself in a London court, private equity group Bancroft is suing American law firm, Weil Gotshal & Manges, for negligence in a claim worth an estimated £10m. The case is based on a claim that it was not explained during Weil Gotsham & Manges’ advise on Bancroft’s purchase of a 94% stake in ice cream company, Frost, that the group would not have voting control in the new company. The case was settled at £3m. In June 2014 a group of companies were taken to trial in London after the European Commission identified a cartel relating to Gas Insulated Switchgear (GIS). Companies involved were fined €750m by the Commission while National Grid sought £360m in damages. RBS is currently in the firing line in one of the most significant post-recession pieces of litigation, as 77 claimants take the bank to task. The bank is accused of issuing “mis-statements and omissions” in its prospectus for the RBS April 2008 rights issue, as well as portraying themselves as being in a good financial position despite this not being the case. The claimants include pension scheme trustees, local authorities and investment funds. The total amount the bank is being sued for is estimated at over £3bn. Miranda Dobson is a Marketing Assistant in the Commercial Law department at Oxford University Press.